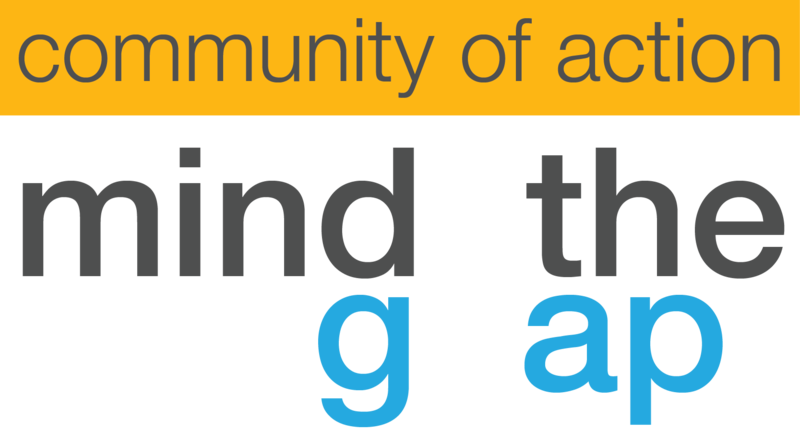 The Mind the Gap Community of Action is a community of practice/accelerator for research institution-affiliated translational research, proof of concept, startup, and venture gap funds and accelerators. Please complete the info below and we will contact you with more information including an overview of the group, best practice focus areas, and program building initiatives. Research University/Hospital/Foundation/Lab-TechTransfer,VentureResearch University/Hospital/Foundation/Lab-Corporate/Foundation RelationsResearch University/Hospital/Foundation/Lab-Research Center, FacultyAccelerator/IncubatorState or Government AuthorityEarly-Stage Investor (VC, Angel)Industrial AffiliateProfessional OrganizationIP/Law FirmConsultant/Service ProviderOtherX?